Thank you for visiting us at the 2019 WWETT Show! Thank you to all attendees that helped make the 2019 WWETT Show such a great success! We appreciated the opportunity to showcase our new trenchless rehabilitation and replacement products, and we enjoyed spending time with our wonderful customers. We hope to see you next year at WWETT 2020! The WWETT Show – Water & Wastewater Equipment, Treatment & Transport – is the world’s largest annual trade show dedicated to the wastewater industry. 13,000+ professionals gather for a best-in-class educational program, an array of networking opportunities, and an extensive expo floor where buyers and sellers come together to see and experience the latest product innovations and technology. We debuted multiple new innovations at the WWETT Show! 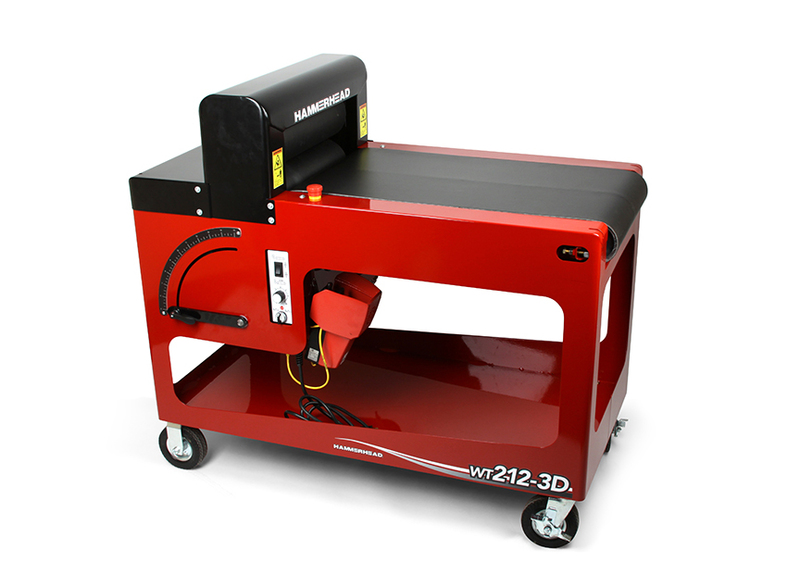 Check out our brand new line-up of CIPP installation equipment from HammerHead including the BlueLight LED Curing System. Take advantage of special savings for the WWETT Show extended through 3/8/19 including deals on Point Repair solutions, starter packages and Picote Coating Systems. 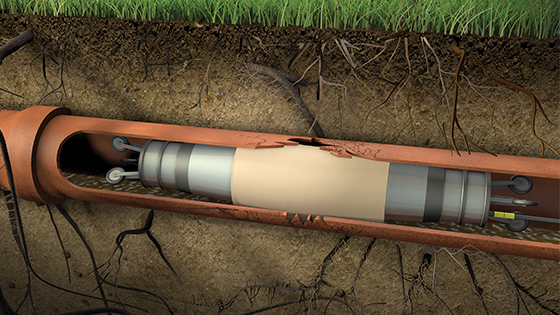 CIPP TECHNOLOGY EXCLUSIVELY FROM HAMMERHEAD TRENCHLESS. With more than 1 million feet in the ground around the world, the Bluelight LED System has revolutionized lateral CIPP. While tradition CIPP is cured with air, steam or hot water, the Bluelight system uses specially-formulated resin that cures only when exposed to LED light in the ‘blue light’ wavelength offering installers the dual benefit of extended storage and working time, and rapid cure time – up to 5x faster than traditional methods. proven lining technology re-engineered for performance. 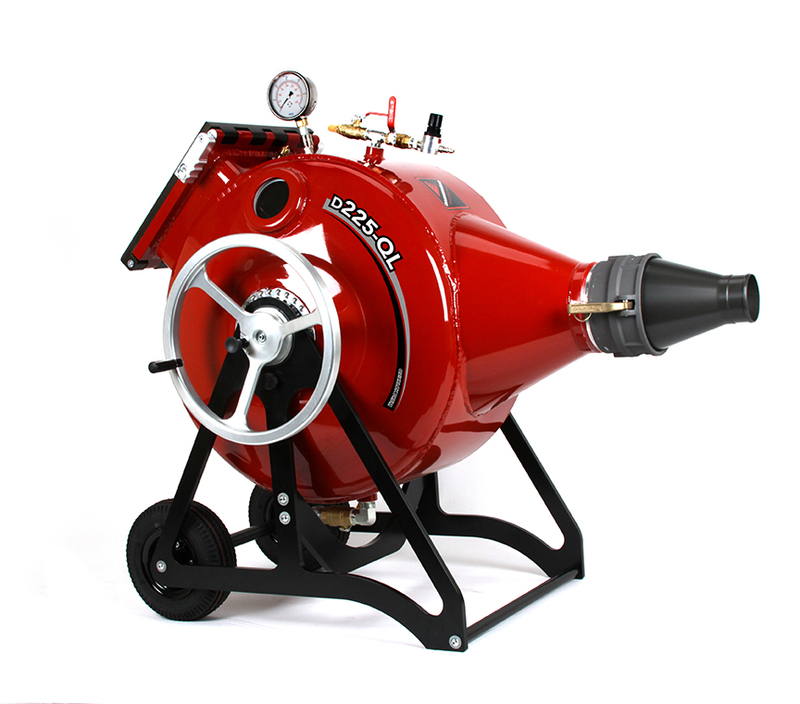 THE INDUSTRY'S FASTEST, HIGHEST-PRODUCTION CIPP INVERSION DRUM. HammerHead® QuickLok inversion drums were created to improve upon previous designs by adding time-saving features including the patent-pending QuickLok door system that locks down the door in seconds using a single lever. Our new hot box for CIPP curing was designed to be easy to operate and maneuver around the job. 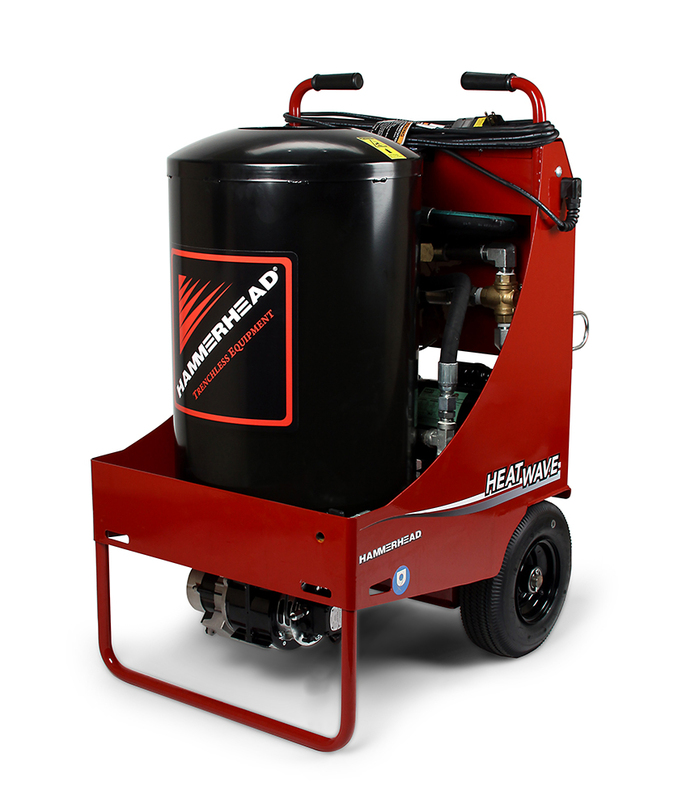 The boiler, pump and all controls are fully integrated in a single unit so you have less to tote around, fewer hoses to hook up, and less to clutter up your work site. Instead of pinching a liner through hand-cranked rollers, the pioneering design of our new wet-out table automates the process for consistent and repeatable results. It features 3 drives and strategically placed rollers producing a uniform wet-out and reducing wrinkling of the liner. EXCLUSIVE ONLINE SAVINGS - EXTENDED THROUGH 3/8/19! Incredible deals are available from HammerHead at the WWETT Show and now you don’t have to be at the show to save! Take advantage of these special online-only offers to save big through 3/8/2019! Offer details below. *Offer valid 2/1/19-3/8/19.There are NO LIMITS on quantity of packages purchased. Not valid in combination with any other promotions, coupon codes or special financing. Does not apply to prior purchases. Tax and Shipping excluded. Subject to availability. Other exclusions may apply. Contact us for further details. 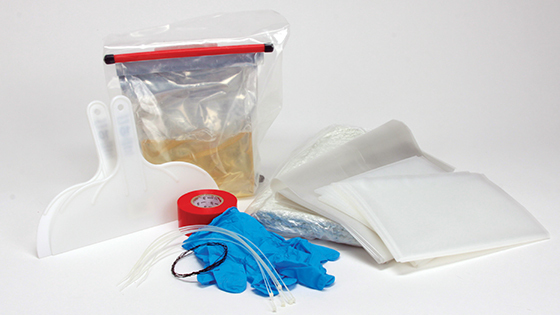 Purchase one of our point repair starter packages online and receive the packer for FREE! * Each package includes everything you need to start installing point repairs. Take advantage of the savings to add point repair to your service offerings or to expand your point repair business! *Offer valid through 3/8/19. Discount only offered on bundled package. Discount is not offered on individual items within the bundled package. Package discount available online only. Not valid in combination with any other promotions, coupon codes or special financing. Does not apply to prior purchases. Tax and Shipping excluded. Subject to availability. Other conditions may apply. Contact us for further details. 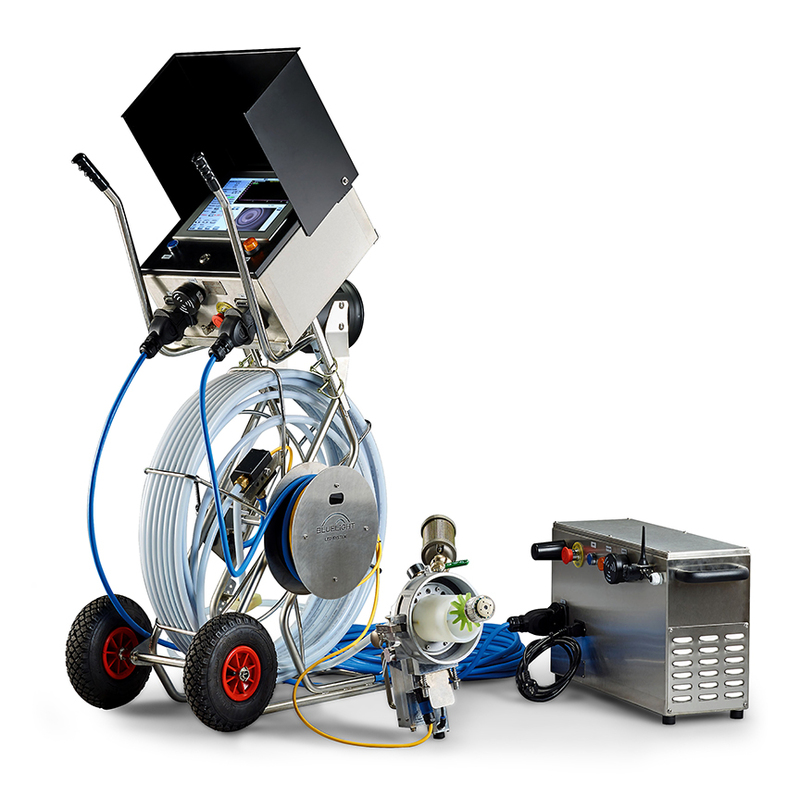 Take advantage of this special offer to get everything you need to start coating pipes with Picote Solutions’ innovative brush-cast coating system. Purchase one of our Coating System packages and receive up to $3425 in FREE* accessories. 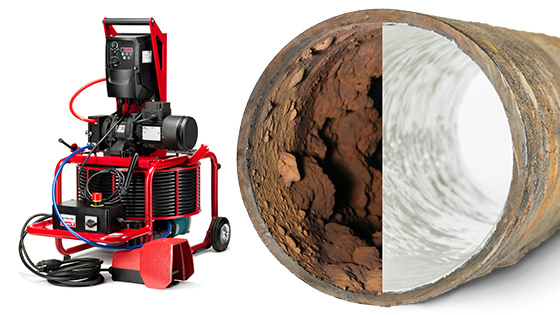 Complete system packages include a Miller machine; Pump-only packages are also available if you want to expand the capabilities of your current Miller system. *Offer valid through 3/8/19. Packages are available for purchase online only. Package pricing is not valid in combination with any other promotions, coupon codes or special financing. Does not apply to prior purchases. Advertised price does not include Tax or Shipping. Due to IATA regulations, product(s) may be subject to expedited/air shipping restrictions. Offer subject to availability. Other exclusions may apply. Please contact us for further details. Check us out on social media to see pictures and videos from the show!